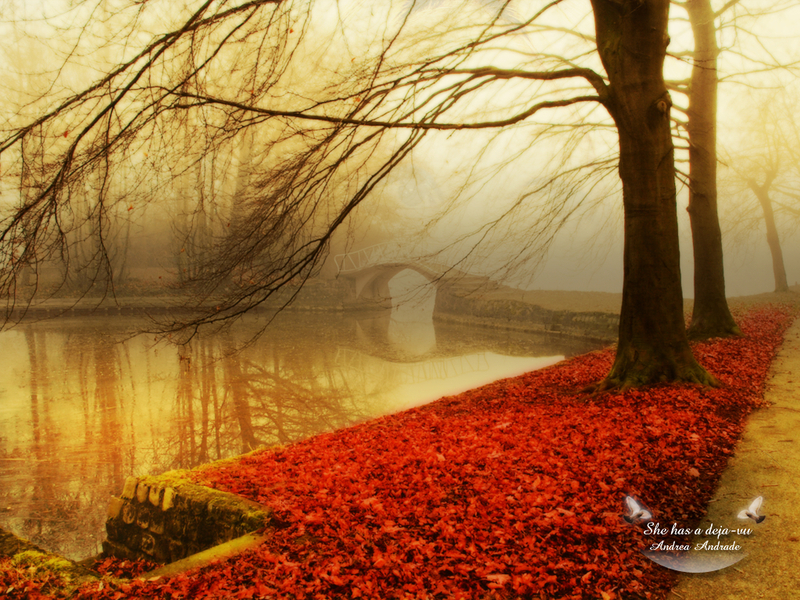 Autumn. . HD Wallpaper and background images in the Masquerade club tagged: autumn. This Masquerade wallpaper contains beech and beech tree. There might also be live oak, red maple, scarlet maple, swamp maple, acer rubrum, and mulch.